This Labrador Retriever nicknamed Clay sold and went to a new family. 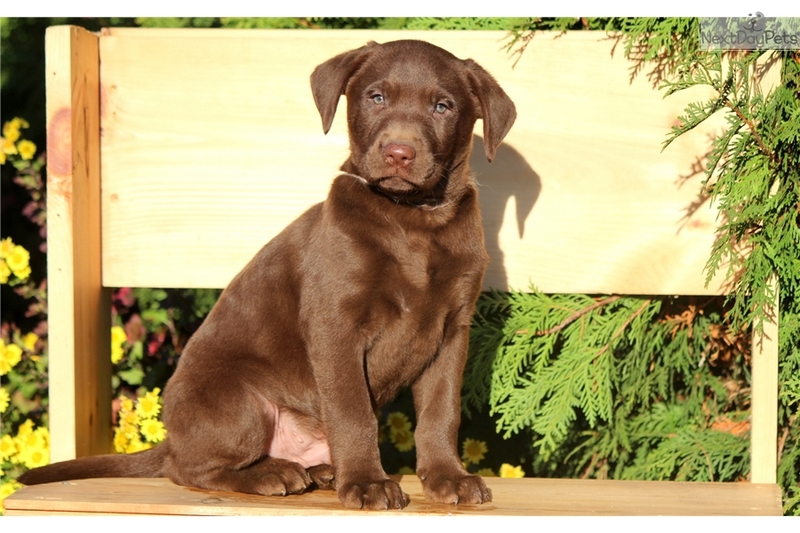 This very social and playful Chocolate Lab puppy will make a great cuddle buddy. He is vet checked, vaccinated, wormed and comes with a 1 year genetic health guarantee. This puppy is raised with children and will fit in nicely with any family. His date of birth is September 14th and his momma Fudge & his daddy is Tinker. Daddy is a Silver Lab. 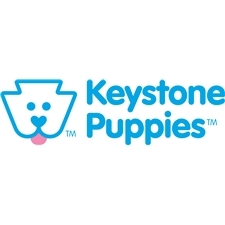 Please contact us for more information or check out our website at www.keystonepuppies.com for pictures of all of the puppies.